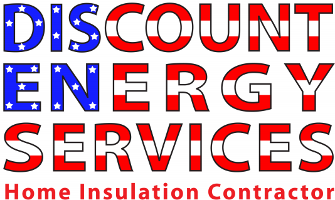 Discount Energy Services offers discount insulation to homeowners in the Northern Virginia and Washington, DC area. We believe in making work easier for you by giving a FREE estimate from our insulation contractors located in Springfield, VA. Request an estimate on home insulation today and we'll come to you! Simply fill out the form below, including your email, phone number, best time for us to contact you, and which part of your house you want insulation in your attic, walls or crawl space. You will get a confirmation after submitting the form, and one of our home insulation contractors will call to schedule an appointment with you. We would also be happy to answer any questions you may have about the various options for upgrading your wall, crawl space, andattic insulation for your home. Get discount insulation from Discount Energy Services today! We are your trusted local insulation contractors Northern Virginia and DC.